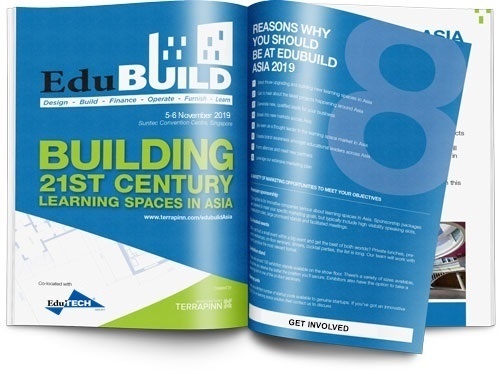 EduBUILD brings together the entire eco-system involved in the conception and implementation of new learning spaces. Throughout the two-day event, you will be inspired by the latest learning spaces in Asia, collaborate in roundtable sessions and meet partners for your next project. If you would like to create 21st century learning spaces in Asia then this is your opportunity.